Root Nexus 4 working and complete. 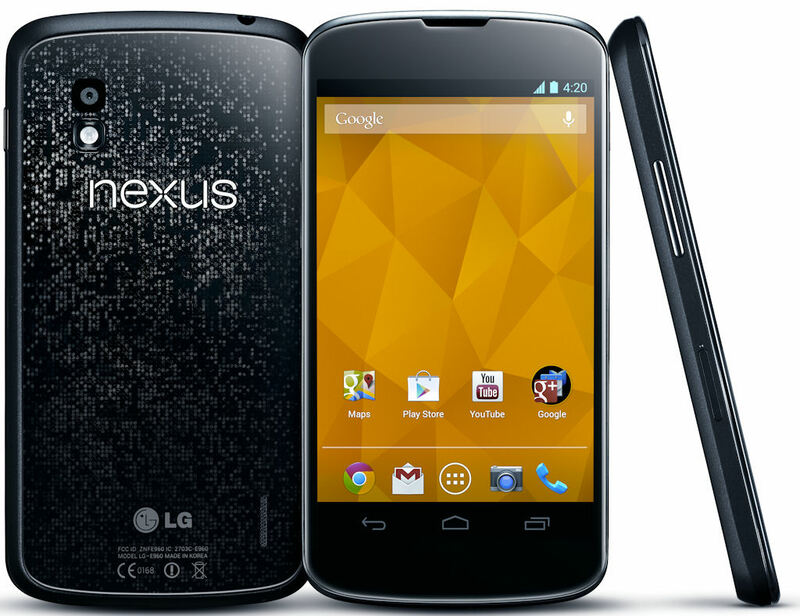 Rooting experts have done it again on XDA, the LG Nexus 4 root is confirmed to be working as updated by HQRaja on XDA developers. Just some 4 - 5 days into the release and experts have already been successful in rooting their Nexus 4. Its a big deal getting the Nexus 4 in your hands but now once you've managed to get it, you'd want to use each and every feature to no limit. For beginners you have to root your Nexus 4 to unlock the limitless power of the hardware. Rooting obviously will void the warranty of the Nexus 4 as you've heard with other phones, therefore if you plan to root Nexus 4 , you need to cautiously install software, some software can even physically harm your phone. HQRaja has given a number of steps by which you should be able to safely root your phone. This rooting method has been confirmed by many XDA developers, they are well known for attending to your issues quickly and will help you root the Nexus 4. Getting the confirmed working root for Nexus 4 in such a short time is very creditable, keeping in mind that many haven't even received their Nexus 4 till now.